I absolutely love what I do; its my passion. 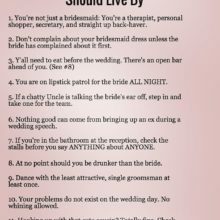 I live and breathe weddings 24/7! 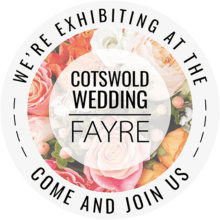 Based in the beautiful Cotswolds, I cover this area, London, and destination weddings. 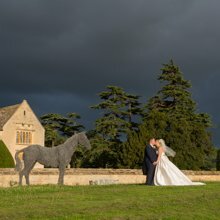 Including destination weddings in the Cotswolds for those coming to this glorious part of the English countryside to get married. 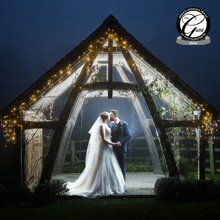 I work with you to create your unique Wedding Story through a beautifully crafted and a carefully curated collection of images created just for you. 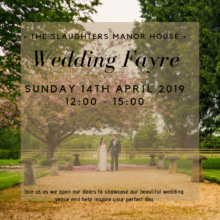 Taking the time to plan your day with you so that your day will run seamlessly to maximise the time we have is key and it ensures that you have the best wedding day ever! 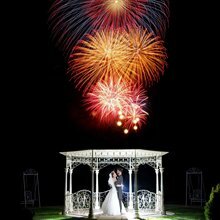 Much of my work comes from recommendations from past Clients and as a Preferred Professional Partner at many wedding venues who have seen me in action. 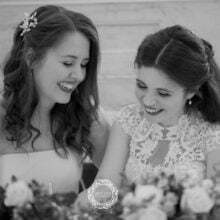 As a bespoke Wedding Photographer I photograph a limited number of weddings every year so please do get in touch; I'd love to hear from you. 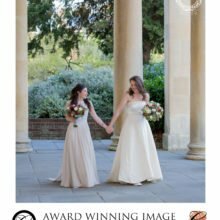 I'm also a multi award winning and many times published Wedding Photographer winning 55 awards in 2018 alone including Wedding Photographer of the Year and Most Innovative Wedding Photographer of the Year. I absolutely love what I do. Its my passion. 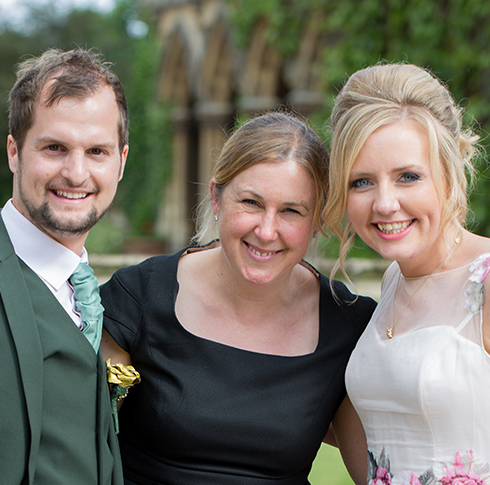 And so I dedicate a huge amount of time and care to every wedding I photograph. To be recognised for the hard work and dedication to my profession and to my Clients on a global platform is a huge reward. You inspire me. BEST photographer in the world! Nikki is the talent to watch, constantly evolving as an artist. Her lucky clients are investing in sublime photography with a timeless quality that transcends fashion. 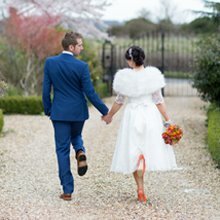 Thank you so much for taking such incredible photographs on our wedding day! We feel so lucky to have to many precious photographs to treasure for years to come. 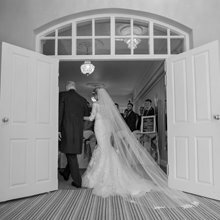 Thank you for putting us both at ease on our big day and for ensuring that every last moment was captured. With all our love. When it comes to the most important aspect of your day, which is capturing those moments and memories that you will treasure forever it is so worth spending a little bit more!! I will treasure my photographs for the rest of my life, they are special and you want them done right!! Nikki knew exactly how to capture each and every moment that you may miss throughout your day! 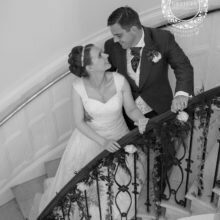 She has exceeded our expectations with our photographs, they not only made us emotional but our guests too! 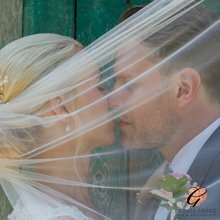 Some have said after looking at the photographs of our day they felt that they were back there in that moment and that is so special! That’s what a good photographer can do!! We can’t thank Nikki enough for giving us those memories that will last a lifetime. Beyond the best and more than a photographer! There aren't enough words in the world to explain how fantastic Nikki and her team are! Every spec of detail is noted and the attention to detail is impeccable. Thank you so very much for capturing our day that we can love & cherish forever and for being you and all you do!